I've had a reading slump this month for a few reasons. The first reason is I have been out of town the entire month of February visiting family. So, I've been busy spending more time having fun with family members verses reading books. The second reason I've had a reading slump is because I had three back to back books that I didn't end up finishing because they didn't keep my interest. And thirdly, the few additional books I had on hand simply ended up not sounding like books I wanted to read after all. I'll be returning home in March. 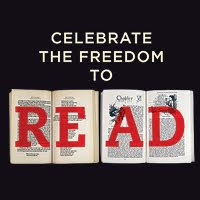 I am confident my reading mojo will return once I settle into my daily routine. I've enjoyed spending time with my family, but I've also missed reading my usual amount of books per month. Reading is a major source of entertainment for me and also a way for me to relax. Have you had a reading slump? How have you dealt with it? I still want to read Misty Copeland's memoir titled, Life In Motion: An Unlikely Ballerina. Neil Gaiman teaches The Art of Storytelling Via Masterclass! Here's another famous author, Neil Gaiman, teaching an online class through Masterclass. He teaches The Art of Storytelling. Check out the above video trailer to see for yourself what Neil Gaiman will be teaching in his online class. Last year, I had the wonderful opportunity of hearing Kenyan writer, Ngugi wa Thiong'o speak at the 2018 Bay Area Book Festival. Ngugi wa Thiongo is one of the most prominent African writers today and has often been on the Nobel Prize's radar for quite sometime. Since I had never even heard of Ngugi wa Thiongo prior to 2018, I thought it would be fitting to highlight his writing once again here on my blog! I still have his novel, Petals of Blood, in my 'to be read' pile at home waiting to be read!! Black History Month - Hazel Scott - Jazz & Classical Pianist! Hazel Scott was a jazz and classical pianist, singer, and actor. Ms. Scott was a piano prodigy and received a scholarship to Julliard at the age of 8 years old!! Unfortunately, Hazel Scott was blacklisted after testifying before the House UnAmerican Activities Committee (HUAC) during the McCarthy era. Hazel Scott: The Pioneering Journey of a Jazz Pianist, from Café Society to Hollywood to HUAC by Karen Chilton that I want to read. I can’t think of another writer who is quite so universally beloved as Toni Morrison. Her work is magnificent, her legacy is unimpeachable, and she reveals her brilliance at every opportunity. She also taught for many years at Princeton, and I think it’s safe to assume she knows a thing or two about nurturing young minds. So, using the relatively flimsy excuse of her birthday—Morrison turns 88 on Monday, which is also Presidents’ Day (is this a sign? )—I sifted through her interviews and speeches to find out what she thinks about writing. I’ve highlighted some of her wisdom below. Click on the link to read Toni Morrison's writing advice. 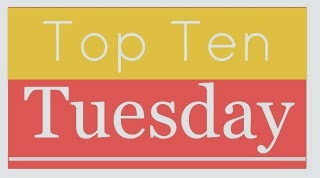 Top Ten Tuesday - Books I LOVED with Fewer than 2,000 Ratings on Goodreads! Here's my top ten list of Books I LOVED with Fewer than 2,000 Ratings on Goodreads! I have nothing but the deepest respect and admiration for U. S. Representative and Civil Rights Leader, John Lewis. The above YouTube video is of John Lewis speaking about his part/experience during 'Bloody Sunday' on Oprah's Masterclass on the OWN channel. The video footage is graphic and the message John Lewis shares is powerful. Thank you, Mr. Lewis, for your role in helping to peacefully fight against social injustice during the Civil Rights Movement and your continued contribution for equal rights. "Lewis became nationally known during his prominent role in the Selma to Montgomery marches when, on March 7, 1965 – a day that would become known as "Bloody Sunday" – Lewis and fellow activist Hosea Williams led over 600 marchers across the Edmund Pettus Bridge in Selma, Alabama. At the end of the bridge, they were met by Alabama State Troopers who ordered them to disperse. When the marchers stopped to pray, the police discharged tear gas and mounted troopers charged the demonstrators, beating them with night sticks. Lewis's skull was fractured, but he escaped across the bridge to Brown Chapel, the movement's headquarter church in Selma. Before Lewis could be taken to the hospital, he appeared before the television cameras calling on President Johnson to intervene in Alabama. Lewis bears scars from the incident on his head that are still visible today." I want to read the following books by John Lewis: March (graphic novel trilogy) and Walking With The Wind: A Memoir of the Movement. I read The Handmaid's Tale by Margaret Atwood decades ago. I enjoyed reading this novel and would like to read it again in the near future as I've heard that Margaret Atwood is writing a sequel to The Handmaid's Tale. An American Marriage by Tayari Jones is a fabulous novel. I actually found this novel at a Little Free Library in Solana Beach, California last month. This was my first experience reading anything written by Tayari Jones and her writing is engaging and hooks you in immediately. An American Marriage by Tayari Jones is such a powerful read that gives readers a different perspective on not only marriage, but on current racial issues, love, loss, devastation, anger, and how one's world is turned upside down in an instant when someone is falsely accused of a crime and spends time in prison as an innocent person. 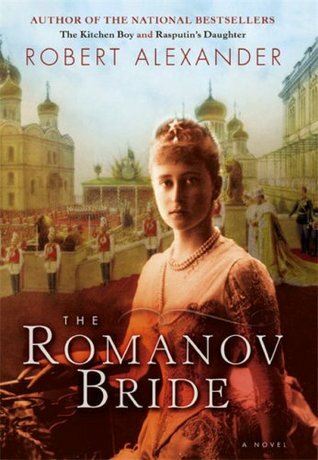 The writing is phenomenal for An American Marriage and I found myself feeling a wide range of emotions while reading it as this novel makes you think about many aspects of life in a new way. The characters are well developed in An American Marriage and so is the plot. The bulk of the focus is on newlyweds, Celestial and Roy, as they navigate life while Roy spends time in prison for a horrific crime he didn't commit and how this effects his life, their marriage, and the entire family. I liked many quotes from An American Marriage. Too many quotes to even begin to share here in my review. However, "What happens to you doesn't belong to you, only half concerns you. It's not yours. Not yours only." 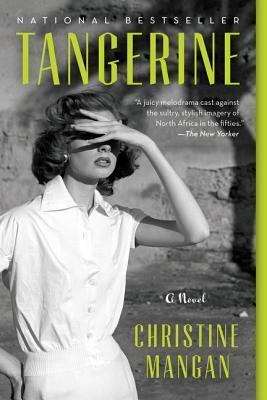 - by Claudia Rankine was quote before the novel even started and it was very relevant to this novel. Below is a video clip of Tayari Jones talking about the inspiration for An American Marriage. 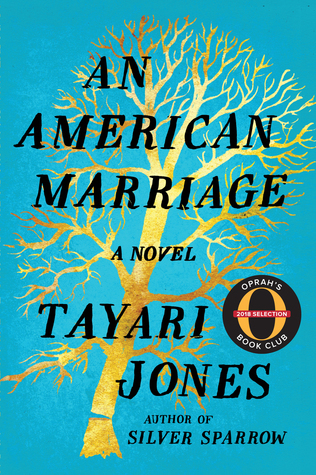 I am giving An American Marriage by Tayari Jones a rating of 4 stars out of 5 stars. Reading Shakespeare's plays can be tough going, but they are relevant today as ever! Check out the above video to see why reading Macbeth is worth the read. Interesting video about meals in literature!! Happy Valentine's Day - 7 Novels About Love Triangles! Happy Valentine's Day to all of my blog readers! I hope you have a fabulous day today enjoying whatever you love doing... And of course spending time with loved ones as well! I came across an article on Electric Literature titled, 7 novels About Love Triangles by Rheea Mukherjee. Love triangles make for an interesting topic for any novel or short story for that matter. 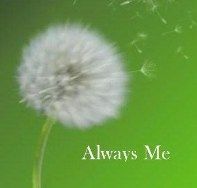 Check out the 7 novels listed in Rheea Mukherjee's article and maybe you'll find your next read! I had no idea that Margaret Atwood teaches an online creative writing class until I saw the above YouTube trailer!! There are 23 online classes taught by Ms. Atwood through Masterclass. The above video trailer makes me want to enroll in her online class! I've never really thought about whether textbooks are obsolete or not before now. John Green's recent YouTube video about textbooks was really interesting. There's definitely some food for thought! I thought the above video was informative about Harriet Tubman's life. Now I want to read a book about her life that will give me a bit more detail.